Article excerpt – For busy business owners, keeping up with social media can get overwhelming pretty fast. 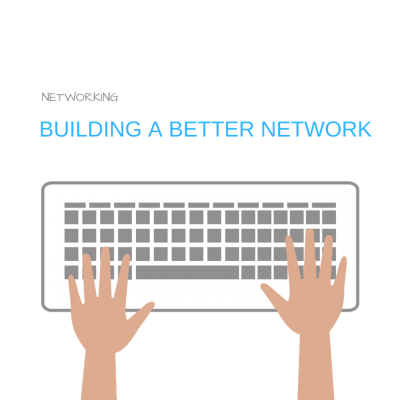 But there is no need to spend hours at a time on social networking for your business. 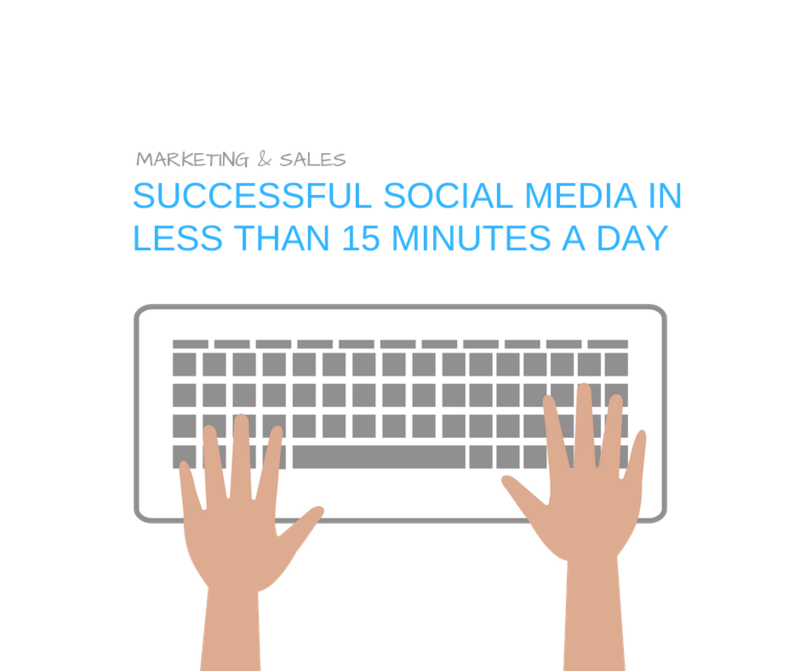 In fact, you can easily create a routine, and handle all of your social media interactions in 15 minutes a day.